Pacifico Minerals Ltd (ASX:PMY) has ticked another important box in terms of progressing its Sorby Hills Lead-Silver-Zinc Joint Venture Project in Western Australia. The company has received firm commitments from sophisticated and professional investors to raise $4 million for a placement of approximately 666 million shares at a price of $0.006 per share. This provides Pacifico with the funds required to finalise its 75% acquisition of the Sorby Hills project, as well as meeting the capital requirements in terms of continuing its phase 2 infill and expansion drilling and updated mineral resource estimate. As indicated below, these are important steps to be undertaken as the company collects the data to feed into an optimised prefeasibility study (PFS) which is expected to be completed in the December quarter of 2019. The placement was well supported by new and existing institutional investors, a promising sign in terms of the market’s confidence in both the project and management’s ability to execute its strategy. 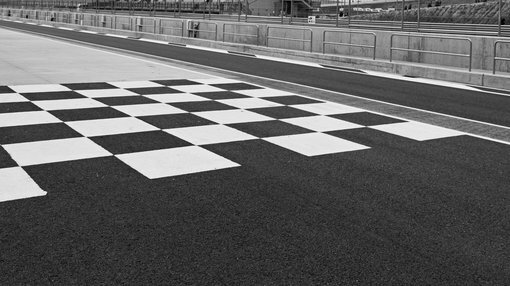 Of further significance was the fact that the issue price represented a premium to the company’s 5 day and 10 day VWAPs (volume weighted average price), as placements particularly at the smaller end of the market are often completed at a significant discount. Management saw this as a strong endorsement of the support for Pacifico’s strategy and the group’s growth plans in general. The placement comes just a fortnight after Pacifico released the results of an updated PFS confirming that Sorby Hills is a high quality, high margin base metals project. With mining leases and key permits in place, Sorby Hills is strongly positioned for development. 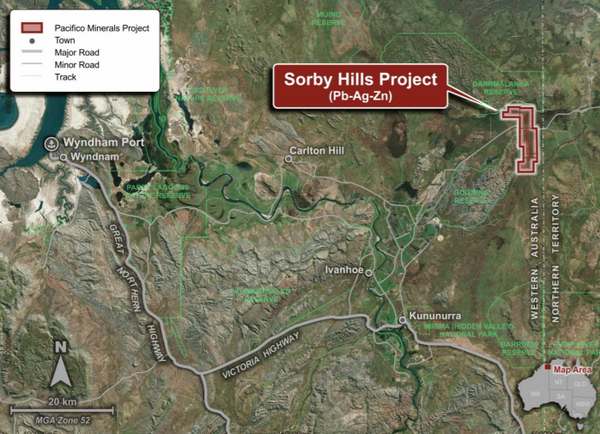 The funds raised from the placement will be used to finalise the company’s 75% acquisition of the Sorby Hills Project, continue phase 2 infill and expansion drilling and update the Mineral Resource Estimate for Sorby Hills Project to underpin an optimized PFS in 2019 and for general working capital purposes. In conjunction with the placement, the company has received an extension on its payment for the final amount due as consideration for the Sorby Hills Project. Settlement of approximately $2.5 million is due on or before 15 April 2019. Managing director Simon Noon saw the strong support for the placement as a show of confidence, and in discussing the implications for progressing to early stage production he said, “This funding will enable us to complete the acquisition of the 75% interest in the Sorby Hills joint venture and advance project development activities following the recent completion of a PFS update which confirmed the potential to establish a commercially robust mining operation. “Further resource infill and expansion drilling will get underway in May ahead of a planned Mineral Resource Estimate update to support an increase in mining rate. “Important metallurgical test work is also ongoing to optimise grade and recoveries as a prelude to an optimized pre-feasibility study which we expect to complete in Q4 this year. The presence of established infrastructure will assist Pacifico in moving to production relatively quickly once it has completed the necessary studies, particularly given the necessary mining permits are already in place.